Well, according to The Guardian it is. The album, which comes out in March, is called ‘No Now’, and has a colossal twenty tracks. 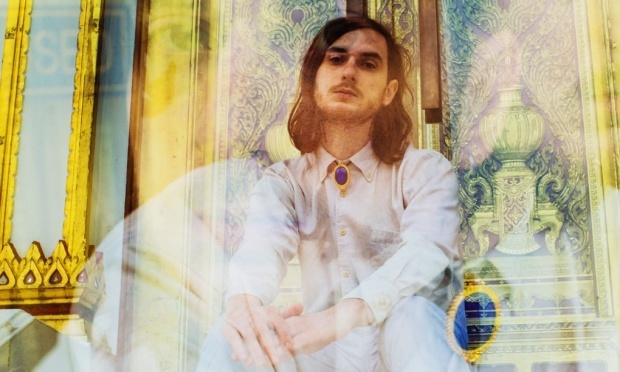 Clarence Clarity, though, was a good choice of support for Jungle, and although was the only support of the night made sure the onlookers were entertained. Be sure the look out for the debut album; I’m sure it’s not the last we’ll see of the Londoner. 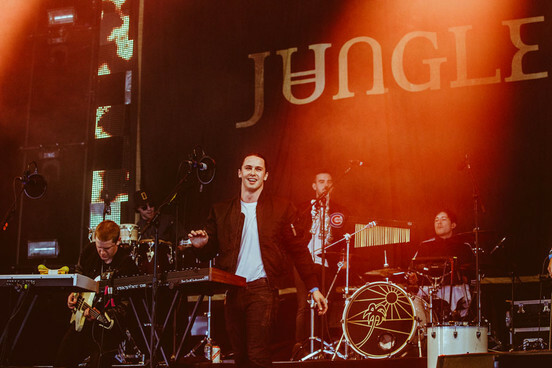 Jungle emerged from backstage onto a darkened stage, with ‘Jungle’ illuminated behind them lefter-by-letter. The West London group exploded last year with a song called ‘The Heat’. The song has a loose swagger about it, and many people’s comparison of Jungle to the falsetto voices of The Bee Gees has seen Jungle’s popularity grow not just with a young crowd, but a more mature one too. Jungle’s debut, self-titled album has proven popular, incorporating instrumental flushes and somewhat riddled lyrics. This, though, works. The group are mysterious; in their song writing, but also in their performance, for not one time during their Portsmouth set did a main light or strobe show us fully who Jungle are. This definitely added something, and made it one of the most unique live experiences of band that I have seen to date.